Do More Than Just Listen! 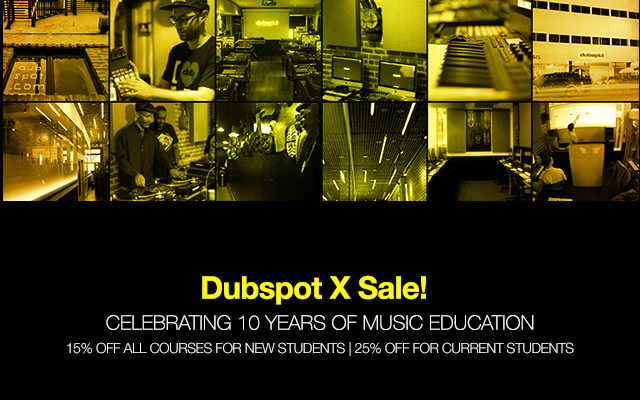 In celebration of our ten year anniversary, all Dubspot Courses are 15% off for new students, 25% off for returning students. Sale ends Wednesday, July 27th at midnight. Enroll Today! Do More Than Just Listen! 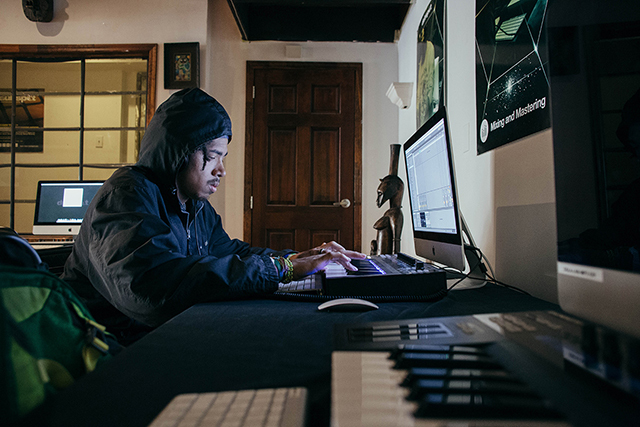 Find your passion for creating music in our Music Foundations, Music Production, Mixing and Mastering, Sound Design, and DJ Programs. In celebration of our ten year anniversary, all Dubspot Courses are 15% off for new students, 25% off for returning students. Sale ends Wednesday, July 27th at midnight.